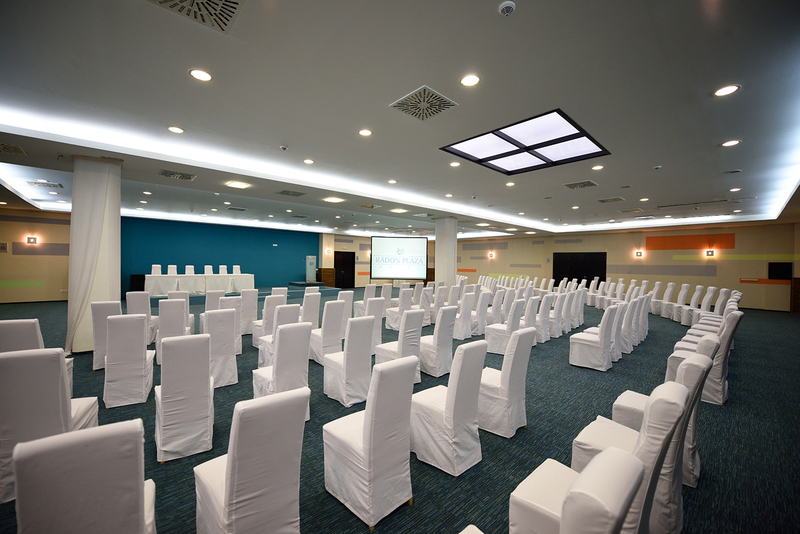 Congress hall has the capacity of maximum 1000 people and it is ideal for organization of various meetings. 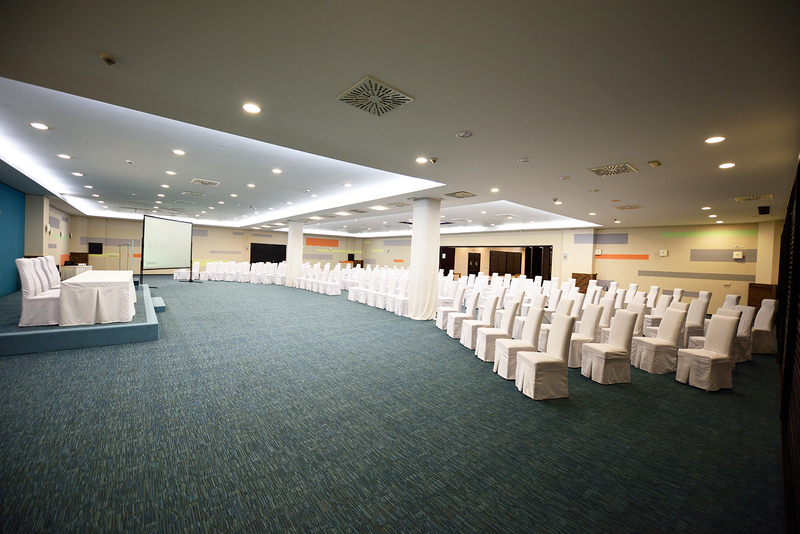 Possibility of creating separate spaces makes it extremely suitable for events with fewer guests or participants. 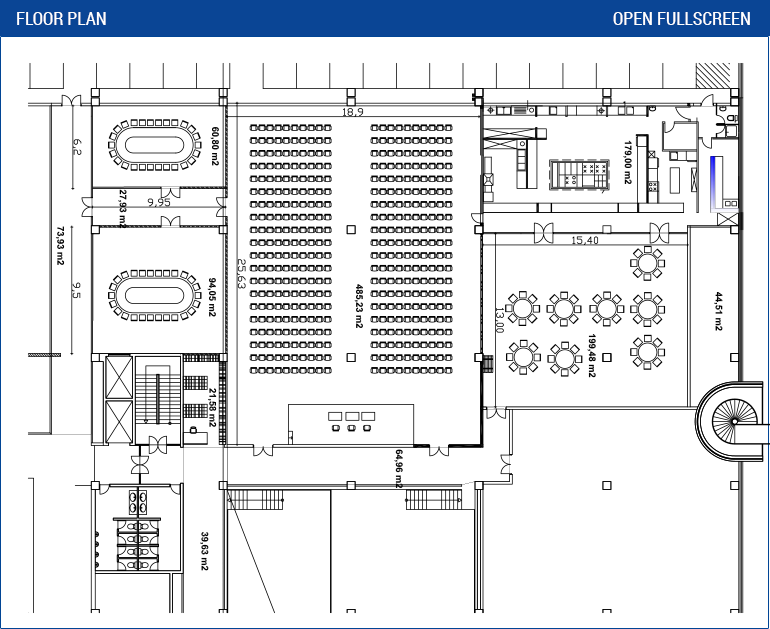 There is a separate dressing room and an area to welcome guests, and an integral part of the Congress Hall is a separate kitchen fitted according to the highest standards. In addition to providing spatial capacity, we offer full audio-visual support to accommodate your technology needs according to the highest standards.